In the making of my film I explored concepts of loneliness and paranoia, commonly experienced by most of humanity but put into an extreme form. I guess a lack of interest (as opposed to an interest) in these concepts drew me to them to escape my comfort zones. 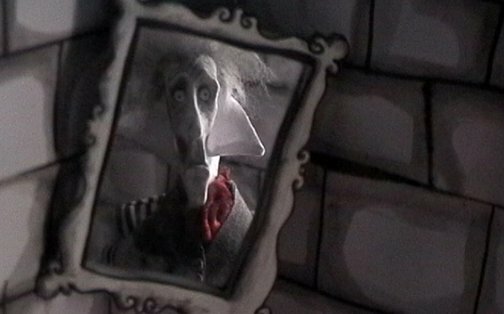 I was influenced by Tim Burton. During this process I learned that writing illegibly makes it look important, like a doctor.